A new force is emerging in the African online streaming market. African Pay TV provider, Kwese, just acquired a significant stake in Iflix Africa. The two companies are looking to merge their strengths to create valuable contents for African consumers. Both companies are hoping the deal would deepen their already existing partnership forged last year. Kwese and Iflix first partnered in August, 2017, to launch one of iflix’s video on-demand services in Sub-Saharan Africa. Iflix Africa is an up and coming video on demand service provider. 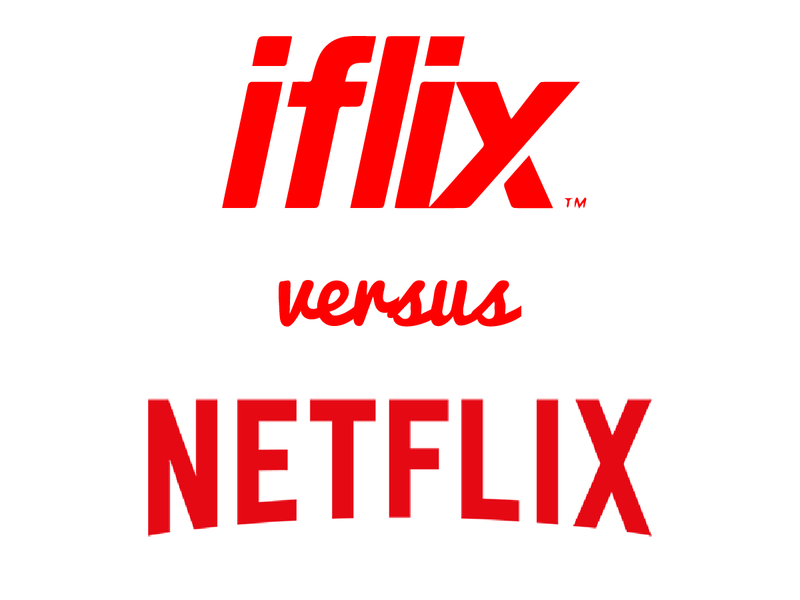 It is a part of Iflix, which operates video streaming services in over 25 countries globally. Iflix Africa is the company’s African offering. With operations in Nigeria, Ghana, Kenya and South Africa, Iflix is a competitor to streaming companies like, irokoTV, ShowMax, and Netflix. The company has an extensive collection of African and international series and movies, including exclusive programming. But its marketing strategy on the continent is poor. It is reportedly also witnessing low patronage. 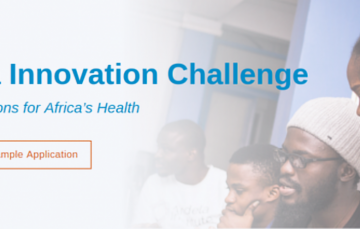 This leaves it far away from being a major threat to powerhouses like Netflix and IrokoTV. Kwese on the other hand, is a notable local player. 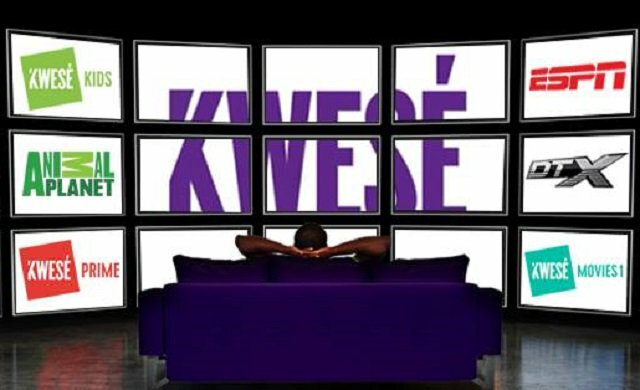 Kwese is owned by the Econet Media Group, launched its pay TV service last year, and already operates in 13 countries. With its Kwese Free Sport, Kwese claims the prize as the largest Pan-African free-to-air broadcast network operating in over 25 countries. Iflix has the content offering, while Kwese understands the African terrain. When both companies combine their strengths, it would produce a company with significant footprint on the African continent, offering quality video-on demand services. …thrilled to deepen our operating partnership with Iflix to lead the transformation of media in Africa. Mobility in content consumption has grown exponentially in Africa and by partnering with Iflix Africa we are ensuring that we are not only taking part in the evolution, but are leading the movement. Econet’s deep experience and success in media and telecoms, will be a huge advantage and enable us to continue to grow rapidly”, said Mark Britt, founder of Iflix. This is certainly an acquisition to bet on!